To talk about the upcoming patch, “Into the Abyss”, Kael is joined by Exonfang and Jurius doctor to talk about Triglavians, Mutaplasmids, and PI, OH MY!. Eventually we are joined by Meredudd who was off rescuing baby fish to talk about the fits we would need to run the new sites. 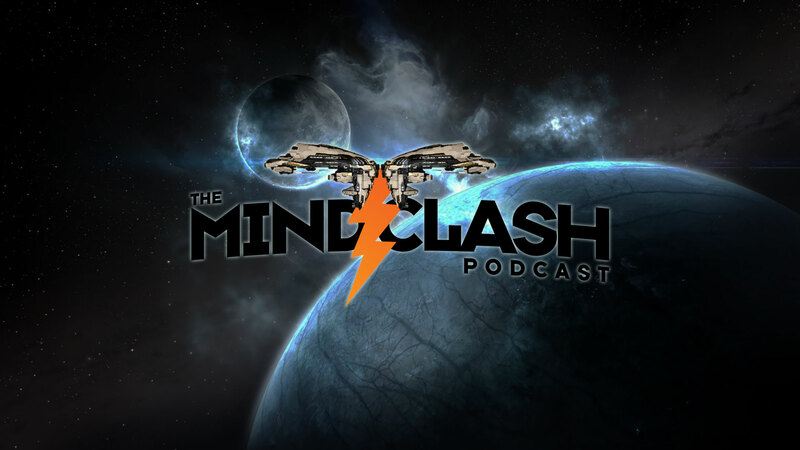 Check out www.MindClash.live and EveOnion.com for more info.